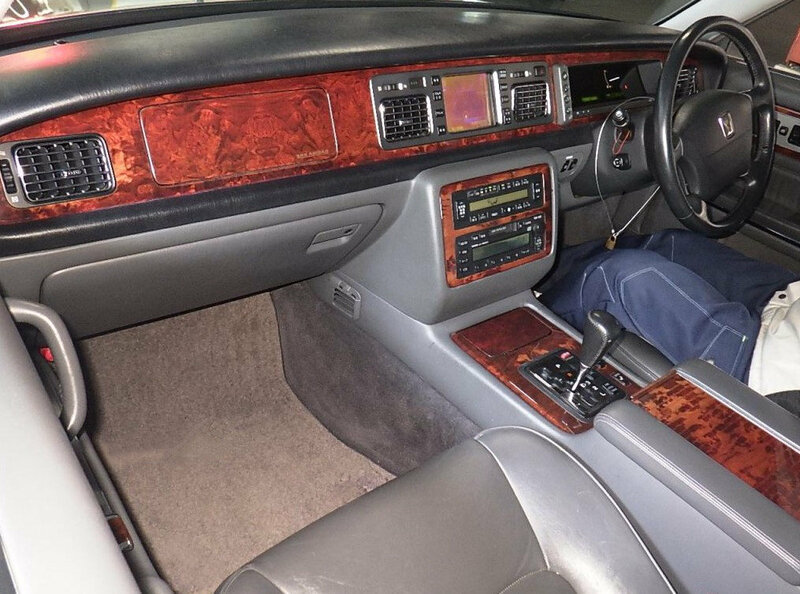 The Century received a complete redesign in April 1997 and is still this very shape today in 2019 at £85,000 , although the new model was visually very similar to the previous generation. This current model is powered by a 280 PS (206 kW; 276 hp) 5.0 L 1GZ-FE V12, initially with a 4-speed automatic, It also features air suspension. The Century remains the first and only Japanese front-engine, rear-wheel drive production car equipped with a V12, and it is Toyota's first V12 engine.. The Century was Toyota's most luxurious model at its inception in 1967, and maintained this status throughout the 20th century. Today, it is positioned above the Lexus line-up, and remains the most luxurious and prestigious model to wear the Toyota badge. The Century is distinguished by different paint options than the rest of the Toyota line-up. 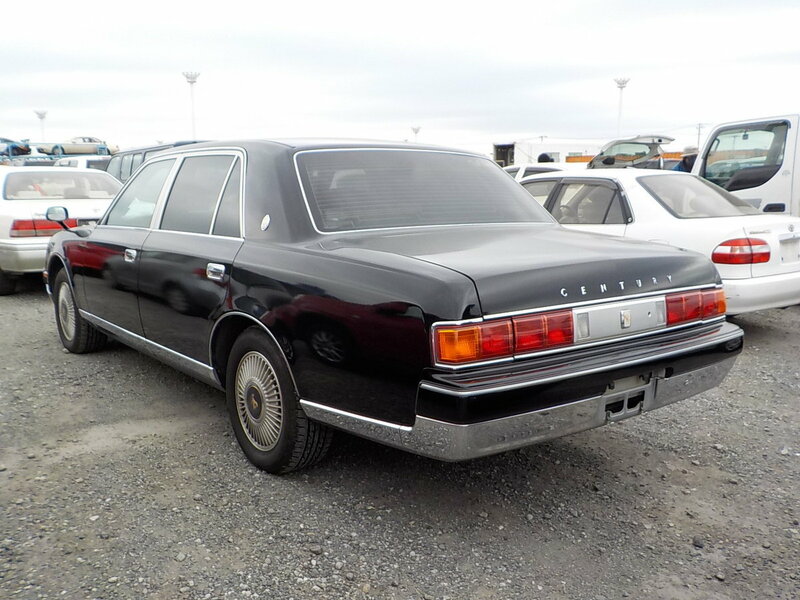 The Century shares the role of flagship with the Toyota Crown Majesta with almost identical dimensions to the Century but with a more modern approach and appearance that appeals to younger buyers, and both vehicles are exclusive to the Toyota Store dealership network in Japan. Like other cars in the top of the luxury class, the Century is designed with the rear passengers in mind. 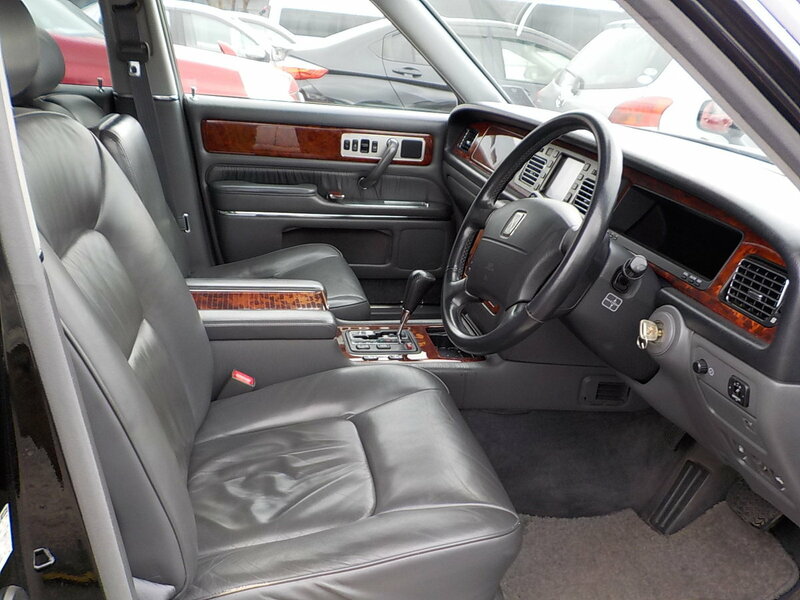 Hence, the rear seats recline and the front passenger seat has a fold-down center section so that a passenger in the back may stretch his feet forward. The rear seats are equipped with a massage system. The exterior door handles open the doors electrically since the sound of the door being opened mechanically is perceived as being "too obtrusive". The doors do not need to be closed directly, instead the door only needs to contact the latch, causing the door to pull itself completely closed electrically. 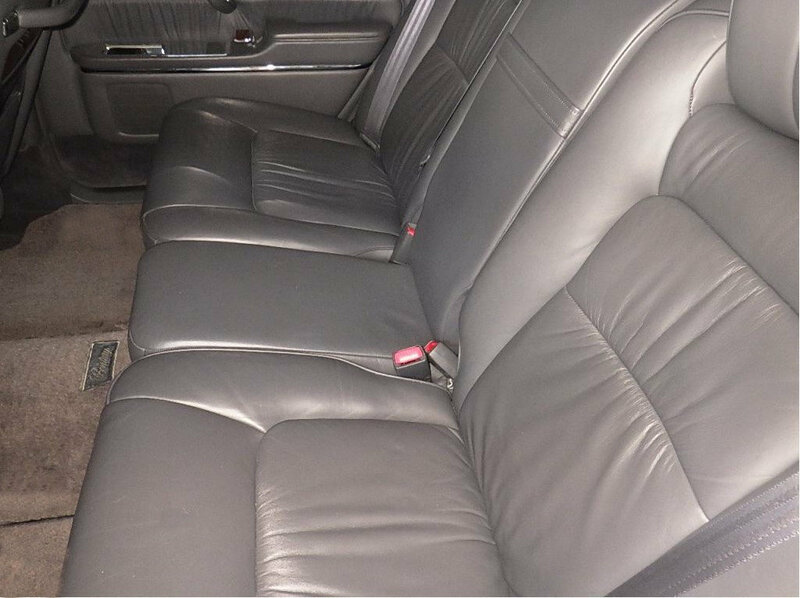 Vehicles primarily intended for livery service usually have leather interiors in gray, for easier interior cleaning and durability. White lace curtains are usually installed in the rear window, instead of tinted windows, which are perceived to attract unwarranted attention. The passengers usually like to be seen in a Century, despite Asian tendencies for modesty. 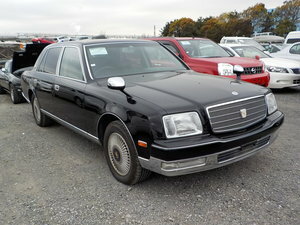 The Century is priced at ¥11,445,000 (approximately US$100,000 as of 2009). In comparison, the base price for the full-size luxury 2008 Lexus LS 460 is approximately ¥10,000,000 (US$87,000), with the LS 600h L at ¥15,000,000 (US$125,800). Although the Century is not exported outside Japan in large numbers, it is used frequently by officials stationed in overseas Japanese offices and embassies. In contrast to other luxurious cars (such as the Maybach or Rolls-Royce), the Century has not been positioned and marketed as a sign of wealth or excess. Marketing literature states roughly that, "the Century is acquired through persistent work, the kind that is done in a plain but formal suit. The advertised prices includes all shipping & Import duties , UK Registration , UK number plates, UK MOT, Oil and filter service, Clear Waxoyl under sealant for protection against UK winters if requested (free of charge including materials), 3 Months UK nationwide warranty. All you need do is tax and insure your vehicle and we can also help with that if you ask . Also your vehicle will be valeted and detailed if any scrapes or dents are apparent when it arrives at our warehouse . 1992 Toyota Landcruiser Amazon 4.2 Turbo Diesel LWB 5 sp manual. 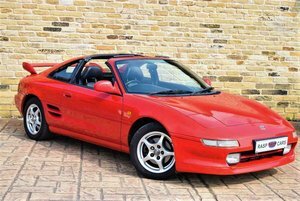 Two local owners from new,seven seater,glass sunroof,rear diff lock,MOT to 13 12 2016.Ideal export,496000 miles.Delivery to docks a pleasure. 1968 Previous model Original mileage 16,000km 1-owner Original Solar Red This car is from the private colector. Details and photos upon the request. 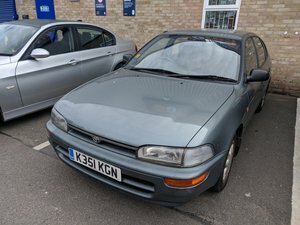 1987 30 year old, one owner, Toyota Corolla. Toyota Bandeirante. For export from Brazil. Our company is specialized in exporting classic cars from Brazil. Contact us for more information. 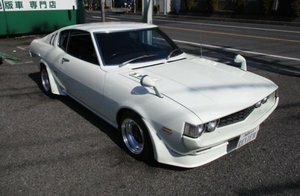 1984 TOYOTA CELICA AA63 1.6 GT R - RHD - JUST 38K! - TIME WARP!